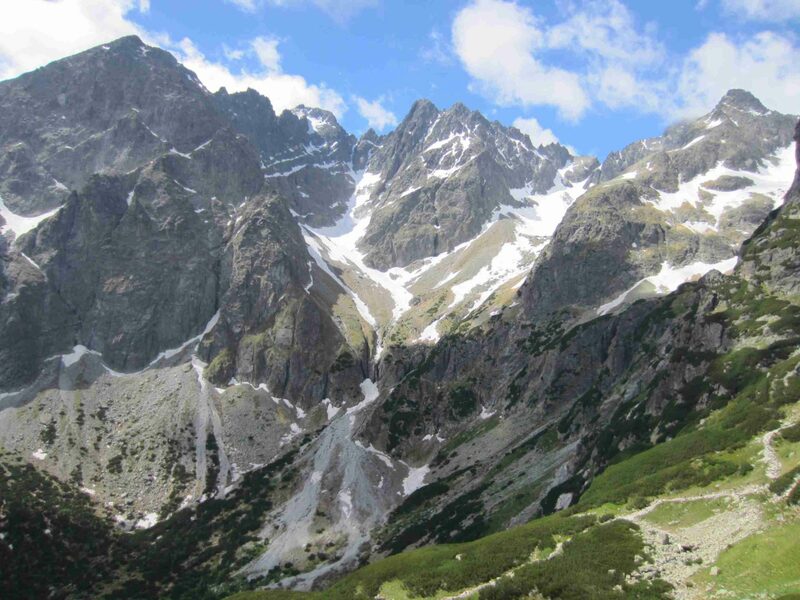 Come rock climbing in the High Tatras and choose between hundreds of walls. 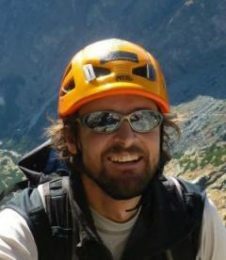 Local IFMGA-certified guide Jan will take you to the best spots! 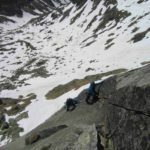 The High Tatras, on the border between Slovakia and Poland, are a true rock climber’s paradise. 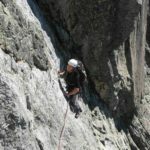 There are hundreds of routes to choose from and rock quality is among the best in the world! 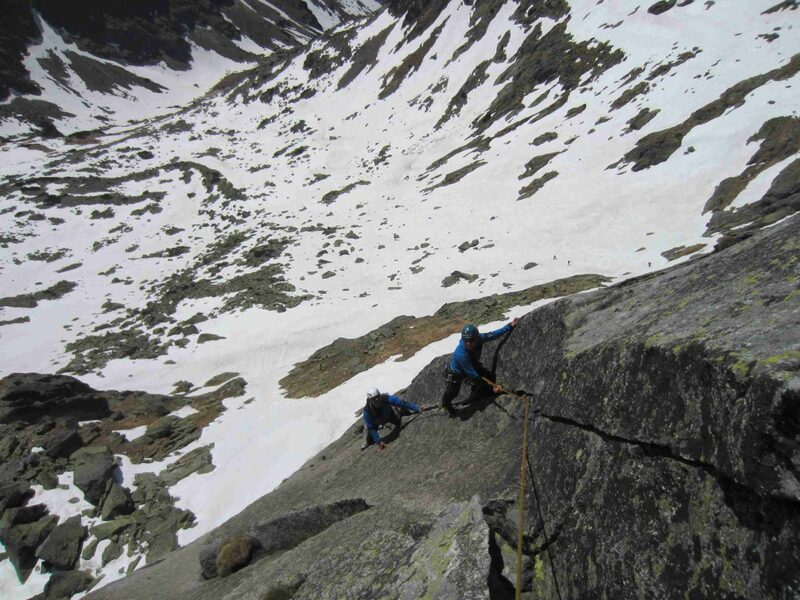 Come rock climbing in the High Tatras and discover these mountains for yourself! 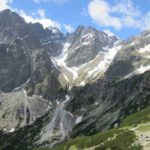 Western Lomničák: monumental wall with fantastic routes opened by some of the most famous Tatra legends (Puškáš, Stanislawski and others). And, of course, the famous Hockey Stick. And in the restaurant on the top, cool Pilsen Beer or coffee. The gondola may also save us from a tedious start. 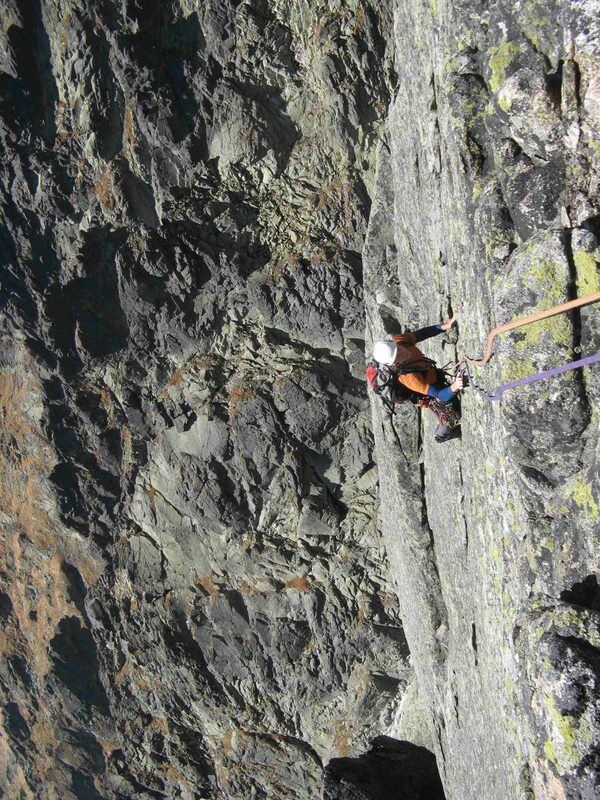 Volia Tower: a very popular route and one of the first ascents to get a taste of the Tatras. In good weather and if you are physically fit, we can climb two routes in one day. Or we can combine it with the famous Zabi kon climb. Ošarpance: A quite hidden and inconspicuous peak in the Zlomiska. 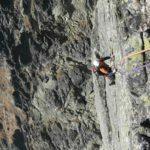 Its southern wall, however, provides great climbing in slabs. Fixed abseil stations will allow us to climb two routes in one day. And if the weather is good and your fitness level is up to par, we would also climb a little ridge to the top of the Great Ošarpance. Little Ice Peak: This beautiful peak in the Little Cold Valley is beautiful and not too demanding. From the ridge you can descend back to the touristic-marked path, but it is much nicer to continue and follow the ridge to the top. And if you have enough stamina, we can continue to the top of the Ice peak. 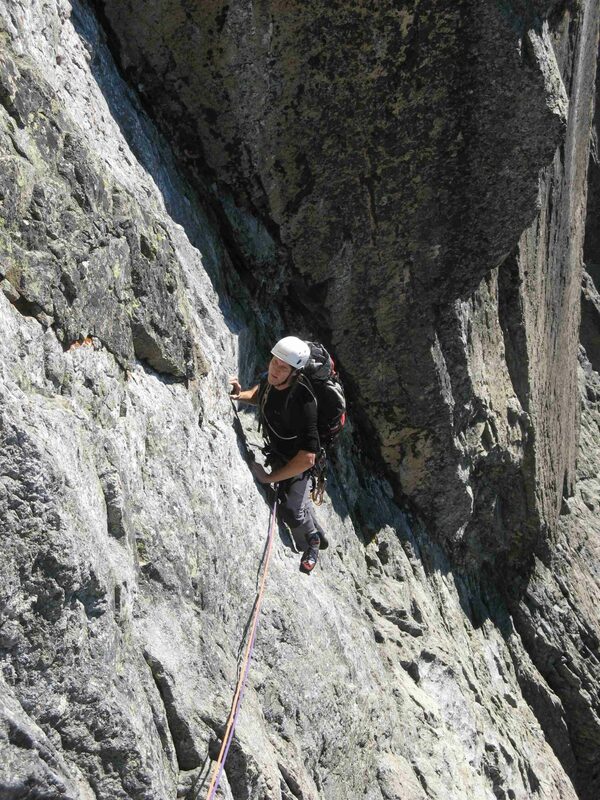 So join me and enjoy everything rock climbing in the High Tatras can offer you. I’m a local guide and will take you to all the best spots! - I can lend you the climbing equipment if you don't have it.